1) The prices on many retireds have continued to climb & this may sound like a bad thing - but if you are a newer collector this may actually be a great time for you to start collecting from the latest 2018 retirement. Retired bead prices indicate that there is still great interest in the retired market. I remember when the Kimono Kit came out & it was a hard sell. Many retailers took a quite a few years to move all of the beads, but now the kit is averaging 50 Euro per bead. The Mexico & Pearl locks are relatively newly retired, but are fetching decent prices on the second hand market in a much shorter time frame. 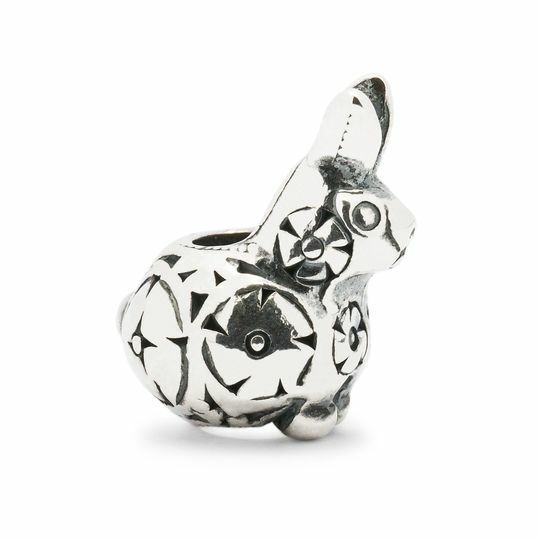 Decorative Baby Rabbit - Sporting the alluring flower pattern from Soren Nielsen. Babylonian Nymph - Lars Sogaard. You may have overlooked this one, but the detail of the nymph's body is amazing. 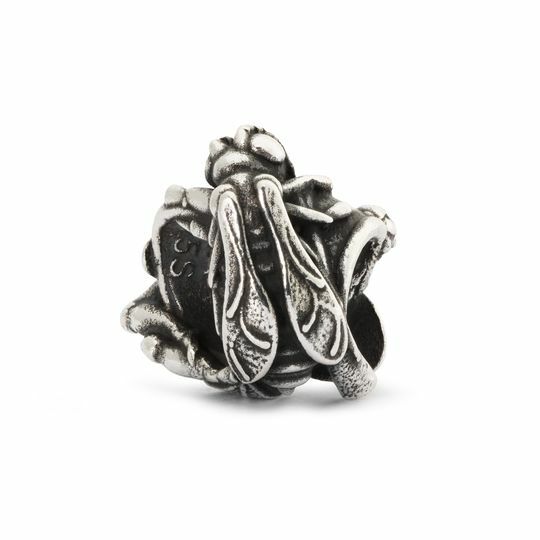 And even though insects might not be your thing, I find the detail in this complex bead mesmerizing. Prisms! All of them! Any of them! These are classic beads that are already proving scarce. Historically they have resold & traded well. I'd get out & find them sooner than later if you'd like to get them at a decent price. 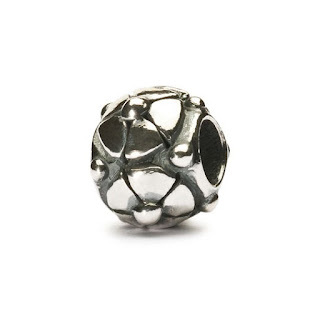 So if your "must have" bead list is still unfinished, and you notice your desired bead is not available on-line, now is the time to panic & start using your weekends to shop for retired beads. You may find some unusual glass treasures when you are out, or even a rare retired bead. It's still possible. Try businesses that have carried Troll in the past & discontinued, or locations in smaller towns that may not see the trollie traffic that busier places do. If you happen to find something interesting, drop me a note! 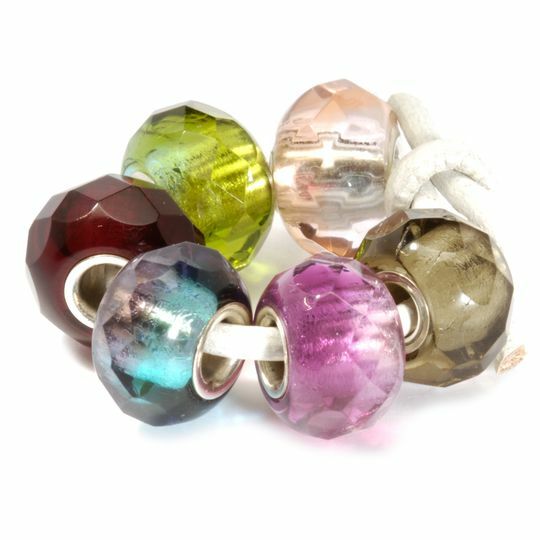 Skye has just released a new batch of stunning beads for us to enjoy. Inspired by Celtic designs and the local residents (of the animal kind), the beads are alluring, the quality is exceptional, and the customer service always friendly. Skye does ship internationally, just contact the owners for more information, or hook-up with them on Facebook. Just discovered today that a preview of the new Lori Bonn charms are up on-line! LB is a smaller company focusing mostly on the US market, so you may not have stumbled upon them. If you haven't considered creating at least one LB masterpiece then I'd like to tempt you. If it's not your style, you may an least enjoy the eye candy appeal of the bright colors & tidily themed releases. A pic of my own bracelet. I've always liked shiny things. Generally, I like the ones that cost too much. (Well, according to my husband anyways.) 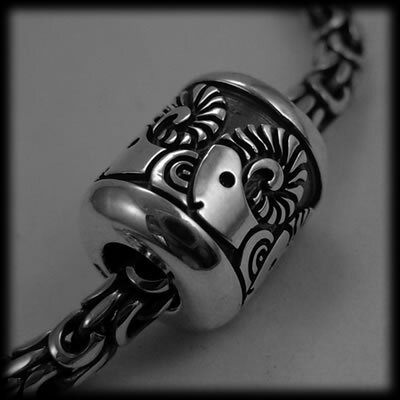 Thomas Sabo, Trollbeads, Chamilia, and the odd Pandora usually take care of any spending money I may allow myself. But occassionally, I like to browse things that don't cost an arm & a leg. And an arm. And another leg. So recently I stumbled on this cute line of charms & charm bracelets from Fossil. No, they are not sterling silver and uber expensive. But that makes them perfect for having something fun in the jewellery box for the days you need a change-up, for a gift for a friend that despises over priced materialistic brands, or for an affordable wish-list you can give to your family without blushing. Fall colors with Picasso Jaspers. 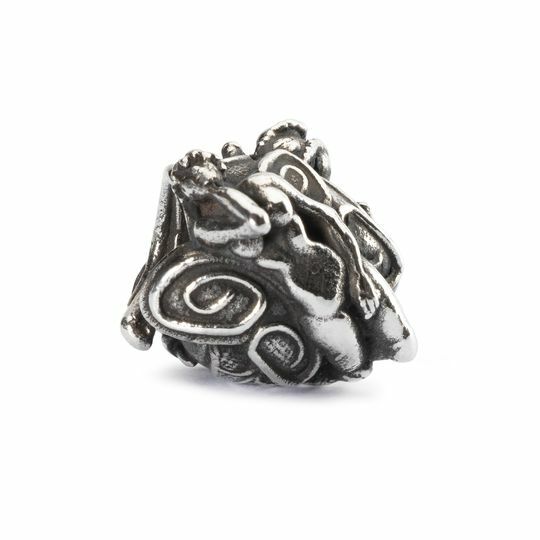 The Fall 2012 Trollbeads has been released, as you should have noticed by the fact that your email inbox was probably bombarded by various sources & shops eager to be the first to announce it. Take a moment to travel to: http://www.trollbeads.com/en-us/content/USD/news/autumn-2012/ to enjoy the Fall release video, or just use the link below. They also have a guide to help you determine which Chinese Zodiac you are, which is helpful as the Chinese New Year doesn't coincide with the Julian calendar (AKA our Jan 1st) so you need to look at more than just the year. If you hang around on Facebook, you will have noticed dealers and selling a lot of Unique glass & amber beads by posting photos on Facebook or hosting "Facebook Unique Parties". This can be a great way to score a fun bead, especially if you don't have a LD nearby that carries uniques. But beware! The competition for the beads can get pretty intense between collectors, so have a thick skin going in. The World Tour beads were released June 15th. 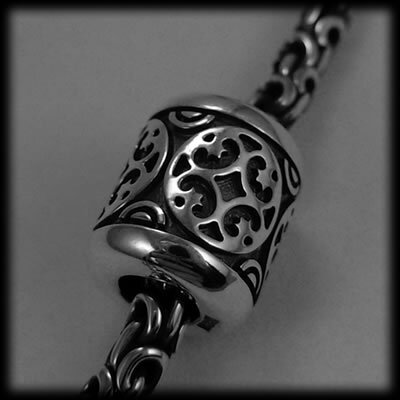 I think it was great of Trollbeads to co-ordinate the worldwide release for the same date, not an easy task! There seems to be a shortage of Blooming Sakura & Skyline glass beads, two of the more popular WT releases. 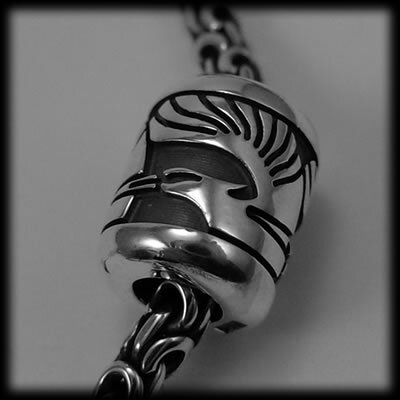 The gold & silver "Love is Timeless" watch bead as well. So if you need one now would be a good time to go on the hunt as they are only available for a short time.